I'm moving on to a topic that is relevant to my week this week. I had the opportunity to spend some time at the National Association of Builders International Builders Show (NAHB-IBS) in Orlando this week. This is the biggest conference for builders where you can find virtually everything related to building and companies who support builders and the construction industry. There are lots of booths for products like balconies and patios, kitchen and bath, estimating and production and lots more. There are also marketing providers and lots of content sessions for education and growth. There is content for 55+ building, custom builders, design, multi-family and lots more. And there were some marketing topics like "A Builders Guide to Killer Content," "Analytics for Builders...," and "Extreme Makeover Live: Social Media." However, there were no sessions on email marketing or strategy and how to use this simple tool to drive sales. There were a few sessions that danced around email like "The Builder Sales Machine: Focus on Leads to Capture and Convert More Sales," but email strategy does not seem to be top of mind. The Direct Marketing Association says the ROI of email marketing is 38 to 1 and others say it is even higher. I found a good article from Chad White that explains why marketers tend to under invest in this proven tactic. So while not good news, it appears the building industry is not alone in the lack of focus and investment in email marketing and strategy. 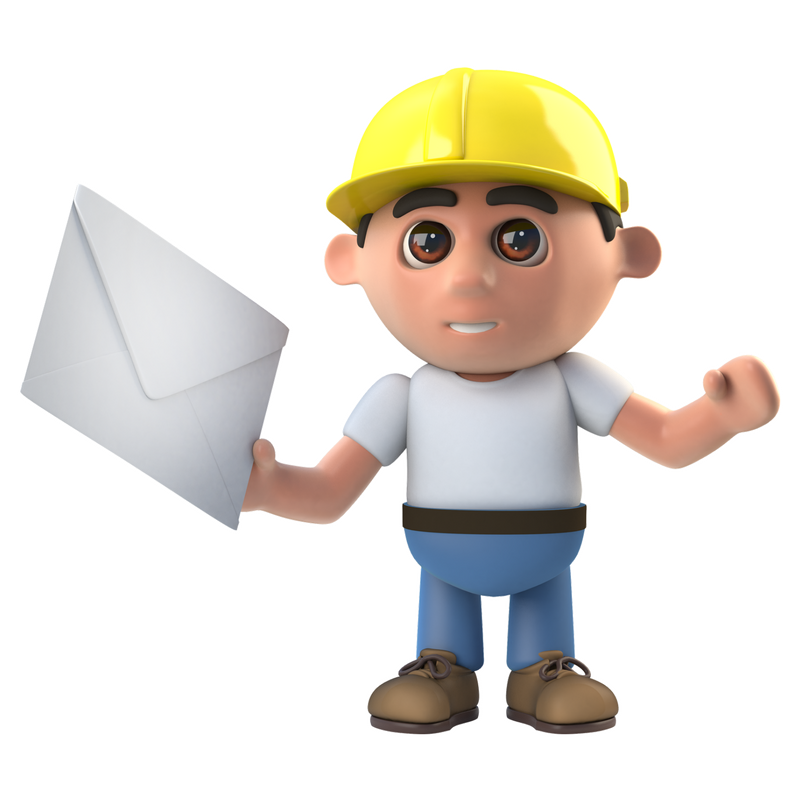 So why is the building industry so SOUR on email marketing? I find it interesting how little builders even focus on this important tool. Many of them appear to have no strategy and simply place a "contact us" often hidden or not strategically placed with no compelling reason for people to engage. I spoke of some of the challenges of the Pulte sign up and communication that I've been tracking in recent weeks and am not impressed. While the volume of emails (in the account I am actually receiving them) is not overwhelming, there appears to be no personalization and all the communications are about them and not me. So on my quest to better understand this, I have a meeting next week with a member of the local home building community and I will be asking her for thoughts. I will provide an update after that and will also be compiling a questionnaire and checklist of email marketing practices to see if we can get to the answer and start helping this community become SWEET, not SOUR email marketers.